What first comes to mind when you think of China? Great wall, Confucius, porcelains or silk? For many people, Chinese tea together with the long, ritual boiling tea process and refined tea set will be the image. 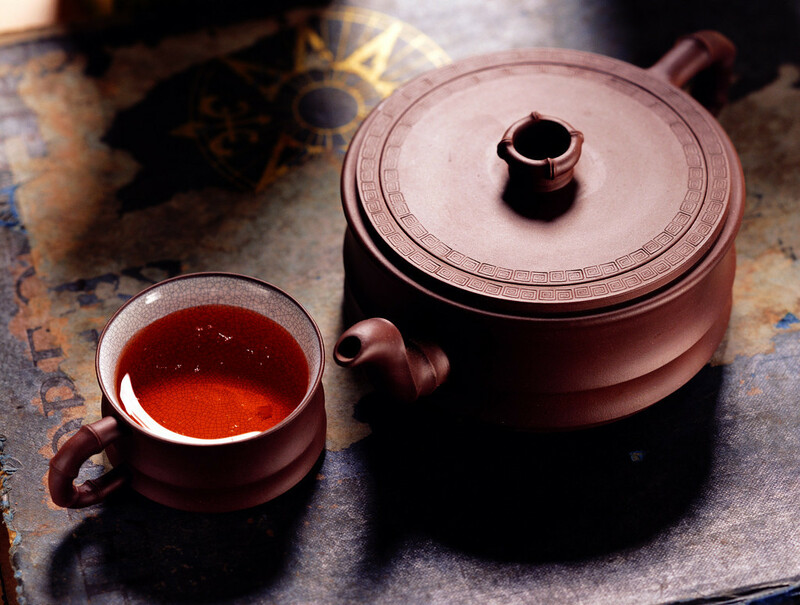 Those obsessed with tea may all the way come to China to appreciate the authentic tea culture, visit the tea production areas, and of course have a cup of local tea. Here we recommend you top places where you may either have chance to see the tea planting and picking or enjoy the tea time in a tea culture city. Anyway, never miss to buy some fresh local tea. The Jiangnan area in China include Suzhou and Hangzhou is the most prolific tea-growing areas, with most output being the green variety. 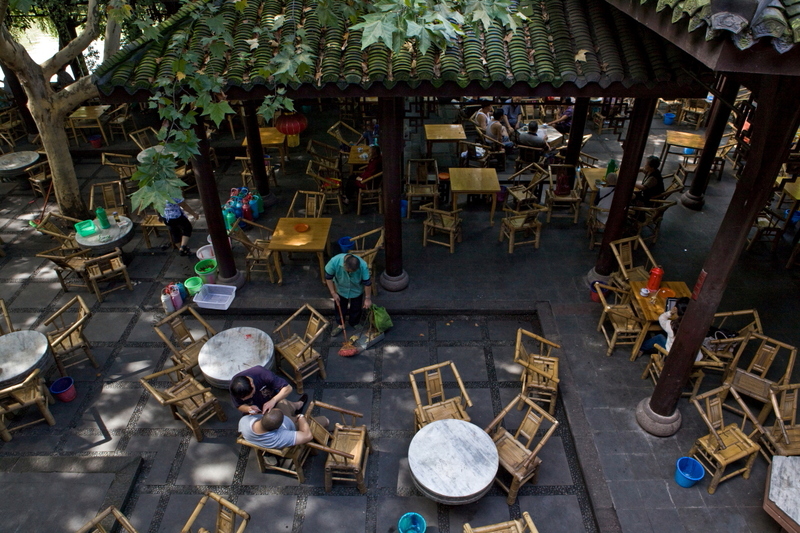 Suzhou’s Dongting Biluochun is famed as China's No. 2 imperial tea. How comfortable it is to drink Biluochun tea meanwhile enjoying the exquisite emperor garden architectures! 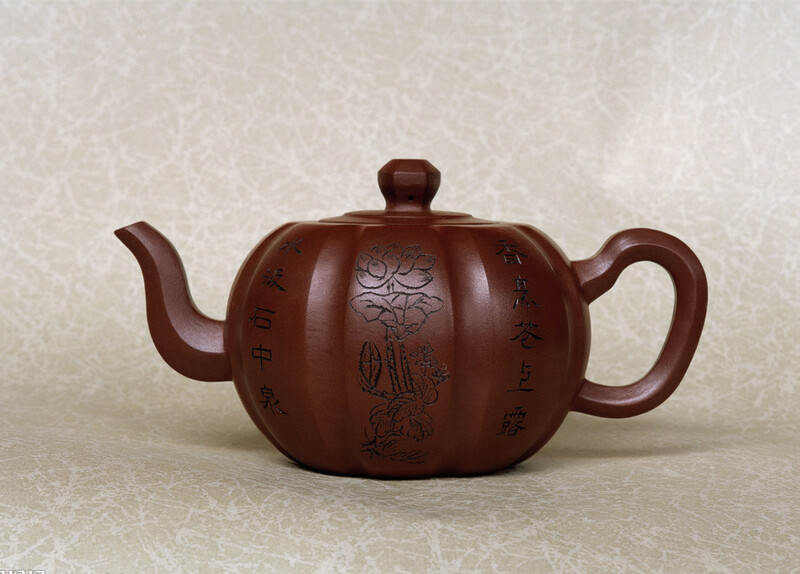 No far from Suzhou, Yixing city is celebrated for Yixing teapots. Here you can learn how to make a Yixing teapot and take it home. Huangshan is not only famous for the spectacular Yellow Mountain, but also for being the growing area of Huangshan Maofeng, one of China's top five teas and top ten tea Qimen Black Tea, as well as Yellow Mountain Tribute Chrysanthemum (Huangshan Gongju) - the best Chrysanthemum tea. A visit to Huangshan seems to be a must for your China tea tour. Wuyishan is the birthplace of China's rock teas (Wuyi Yancha). Visit several tea gardens, taste different types of Oolong tea and learn the history! We highly recommend you to boat on Nine Curves River and climb the Wuyi Mountain, where you can see Da Hong Pao's mother bush, which is more than 350 years old and grows on a rock. About 40 km northwest of Quanzhou City in Fujian province, Anxi is where famous Tie Guan Yin tea was originally discovered. 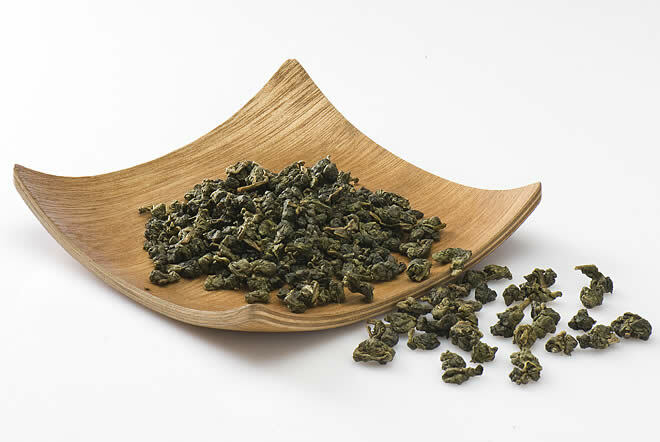 Tie Guan Yin tea stands out among varied types of oolong tea due to its floral aroma and long lasting finish. 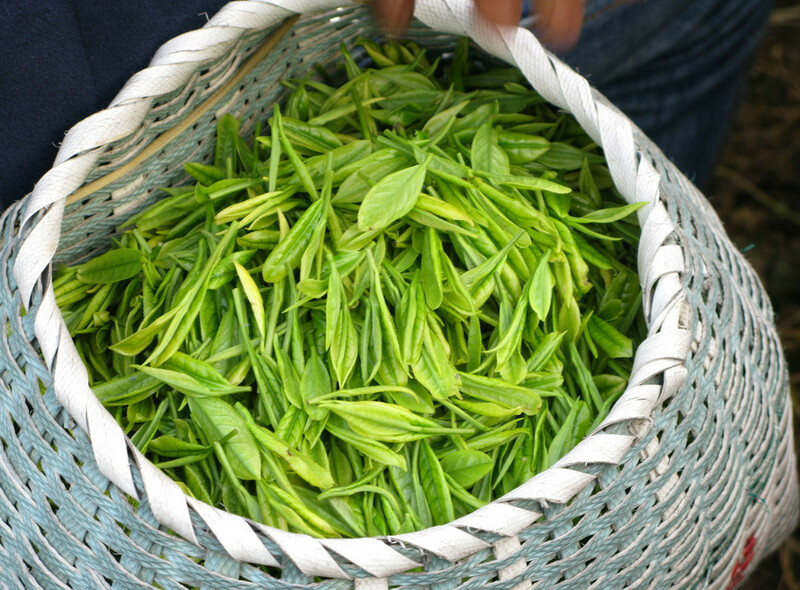 Make sure visit Tieguanyin Cultural Garden and Weiyin Tea Factory in Xinping Village. Please be noted that the best jasmine tea is also produced in Fujian Province. Pu’er tea is a large leafed tea from Yunnan province and known as a medicinal tea, as drinking it can lower cholesterol in the blood stream remarkably. Pu’Er tea derives its name from the market town of Pu-er, where it was first processed and traded. Anyway, many other parts of Yunnan produce Pu’er tea too, such as Xishuangbanna, which used to be an endpoints of the Ancient Tea-Horse Road, and now produces some of the best Puer tea. The giant panda’s hometown is also famous for tea culture and tea drinking. There are quaint teahouses of varied sizes and styles here and there, attracting locals and outsiders to sit down and enjoy a happy tea time, just like you do in the cafes in Europe. Apart from reading books and newspapers and chatting, you can also play mahjong and cards. 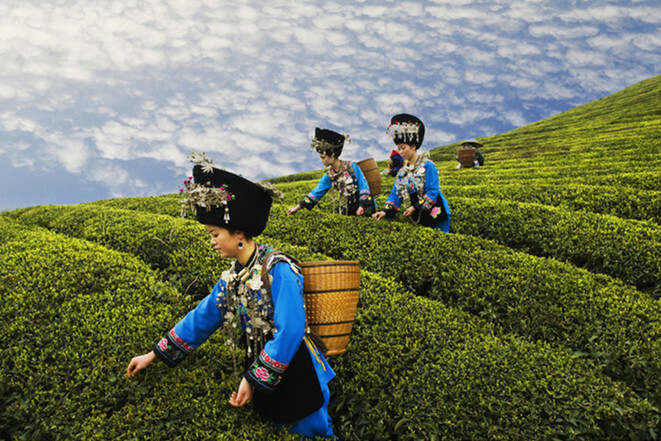 120 km southwest of Chengdu, Ya’an has been producing tea for 2,000 years, and is well worth a visit. It will not surprise you that tea drinking is popular and a tradition throughout China, though the habit a bit varies in different areas. Like Jasmine tea is a favorite for Beijingers, while milky tea is liked by people in Hong Kong and Guangdong, and Guilin has a special tea named Oil Tea.